Kiley is thrilled to have joined the Autumn Green family with her dog Kodo who you can find at the front desk. Kiley has always had a passion for animals and has spent most of her life surrounded by dogs. 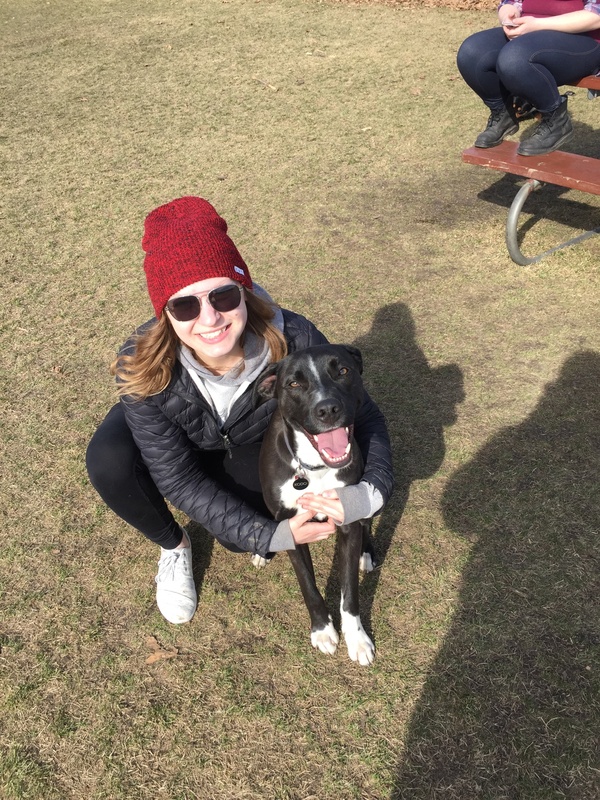 In her free time she enjoys adventuring with her pups, volunteering with rescues and animal shelters, and spending time with friends and family.